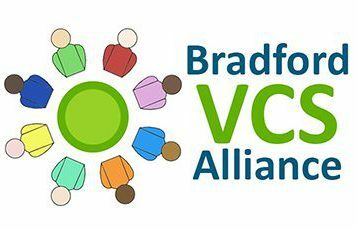 In September 2018, in conjunction with our Diabetes Prevent Scheme, Bradford CCG commissioned through the VCS Alliance a local voluntary sector Diabetes Management Programme to run in tandem with the local Structured Education Programme offered to people diagnosed with diabetes. This programme was introduced with the aim of helping the patient to access the right diabetes structured education programme for them, after understanding their personal needs, issues and goals. Both the Bradford Diabetes Prevention Programme and Diabetes Management Programme run for a year from their perspective start dates.